Come see LuAnn speak live or see her host an event! Scroll down to select from scheduled events or get on the list to be the first to know what’s coming up. Planning your own event? Hire LuAnn to speak. LuAnn is authentic and honest and curious and she does not gloss over the details." I’ve learned sooo much important information, how to set up my business, how to brand my business, practical tips, as well as realized my worth as a designer." Come to the opening reception! 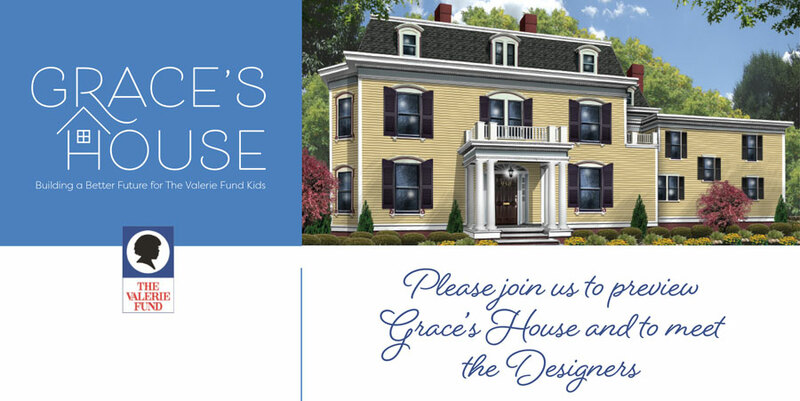 A designer show house to benefit expanded care through Valerie Fund’s Green Light Initiative. Opening Reception from 6-8:30 pm, with a wine bar and hors d’oeuvres! Window Works is proud to be a supporter and sponsor of the Valerie Fund and the designers who have worked tirelessly to create a beautiful show house.